It is a hearing disorder. Stop using apple cider vinegar. Using neuron supressants may pose side effects. Before discussing about things that you must avoid if you are suffering from tinnitus, you must be aware about what actually is meant by tinnitus. In this world where several problems have emerged, health is one such parameter that is affected adversely. People nowadays are suffering from several problems. Many factors can be held responsible for these ranging from environmental pollution to the technological advances. One such problem is tinnitus. As this article intends to make a layman also aware about the problem, therefore we will define tinnitus in a way that is easy for all and sundry to understand with the help of usual words instead of going into scientific depth. 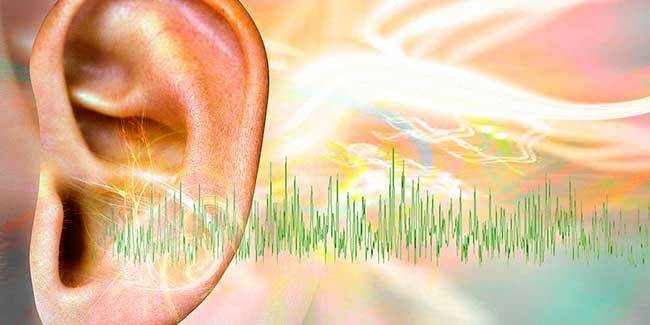 It is a condition where a person constantly hears some sorts of noise that are actually not produced. In other words a person perceives a noise that in reality was never made. The problem usually arises because of either of the two things, either the pH level of tour body lowers or else the tiny hair inside your ear that directs the waves to produce a noise that ultimately reaches your brain get damaged and toxin begins to accumulate there that disturbs their functionality. Other causes are that it may result as a fault in some past medication or as a side effect of the same and also on the side that you usually use while sleeping. In a nutshell when the inner layer damages the problem arises. Consumption of apple cider vinegar, lemon juice, honey water: When you surf the net to find out alternatives for undergoing a surgery to deal with this problem, you might come across a suggestion to have apple cider vinegar, lemon juice, honey water etcetera. Say a big no to these. Consuming these is not counted as treatment. These only reduces or controls acidity. In short these give you relief for some time but not permanently. After all, the cause of this condition is the lowering of pH level of your body and this is no solution to gain stability in the same. 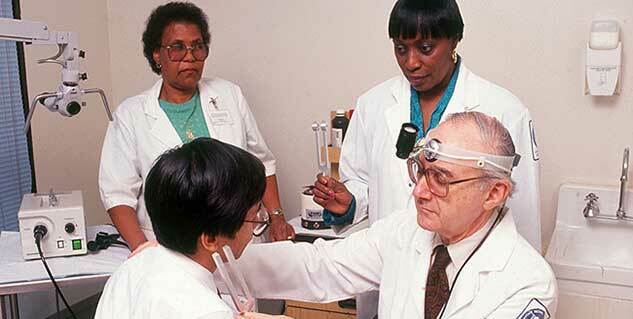 Use of hearing aids: Sometimes you might get an advice from someone to make use of hearing aid. Here you again need to say a big no. Again, using hearing aid it just a temporary way out and is in no case any solution. Instead you become dependent on these aids for the rest of your life and this becomes your major handicap as now no other thing can help you avoid this dependency or else give you same amount of relaxation from it. Use of neuron suppressant: Sometimes you are prescribed the neuron suppressants but again these have their own side effects. These just offers you a temporary relief as these suppress the ability of your auditory tract to function consciously. These act just like sedatives that tend to intoxicate you and make you numb against any sort of external or voices that you imaginatively hear. These are in a way a temporary way of getting rid of the problem but in on case a solution. Pumping up other sounds: You may also be advised by many that in order to cure tinnitus you need to pump up the sound of other equipment that produces it. It is harsh method of temporarily getting rid of the problem and is in no case a cure. This might also tend to have adverse impacts and side effects like short tempered behavior and anxiety issues. Relaxation Exercises: Pursuing recreational activities may help to divert your mind and keep you busy in something productive. However, these only act as the stress busters that releases your stress for the time being. In the long run you are aware about the causes of the problem which in no case be solved by pursuing the recreational activities. Visit the site for more info: https://www.grocare.com/diagnose/tinnitus.